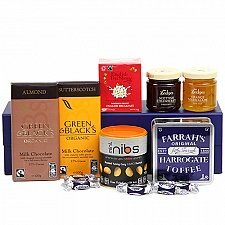 Our wide range of gorgeous gift hampers boasts thoughtful gifts, the freshest of fruit and the most delicious luxury chocolates. 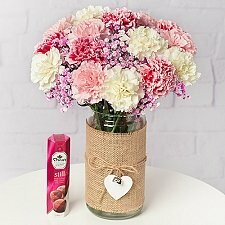 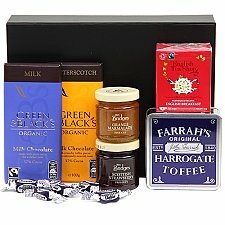 From specially-crafted gift sets for Mother’s Day, Father’s Day and Valentine’s Day to healthy get well hampers, new baby baskets and classy hampers for corporate gifting, our diverse collection also covers birthdays, weddings, graduations, housewarmings and every other special occasion. 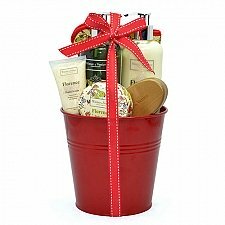 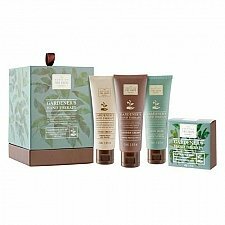 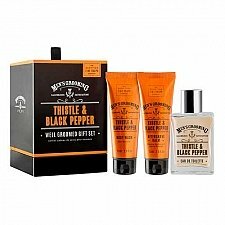 Hampers for him, hampers for her... send beautiful baskets of contemporary chrome-plated shaving brush sets and pure indulgence beauty pampering sets or deluxe culinary delights. 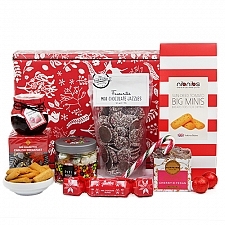 Our Christmas hampers are jam-packed with fabulous festive nibbles’n’treats, our confectionary hampers are spilling with sweets, while our party hampers are perfect for that picnic in the park. 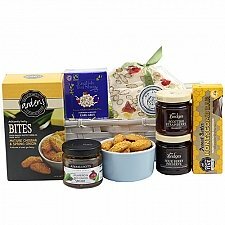 Our speciality food baskets boast the finest of award-winning cheeses and chutneys, beautifully packaged in wonderful wicker keepsake hamper baskets... a classic gourmet gift. 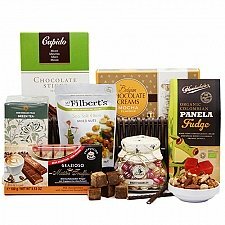 Chocoholic? 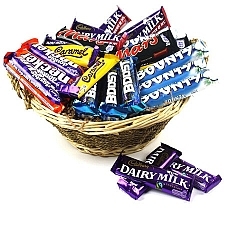 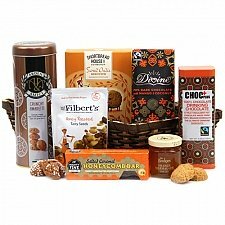 Choc–a-bloc with chocs, our chocolate-filled hampers are sure to thrill even the most discerning choccie fan! 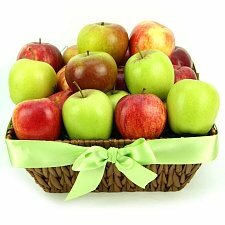 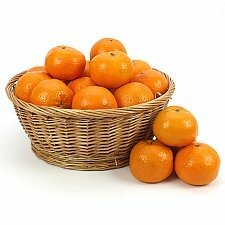 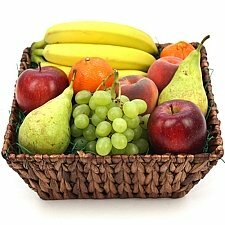 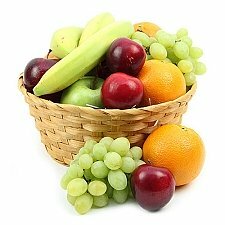 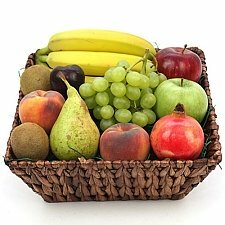 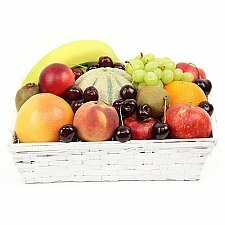 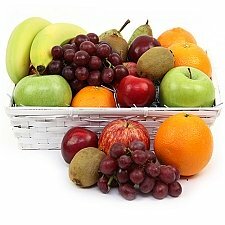 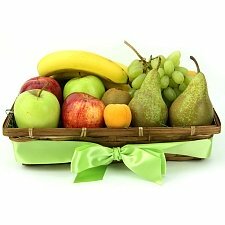 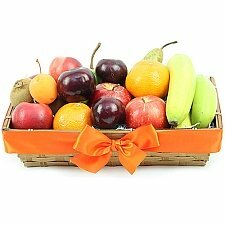 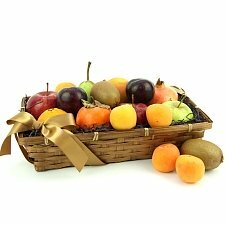 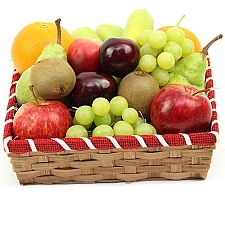 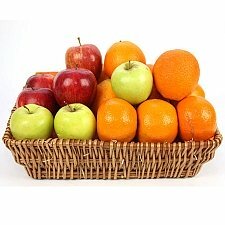 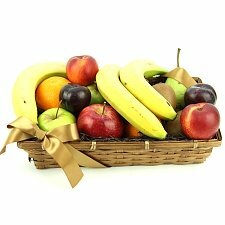 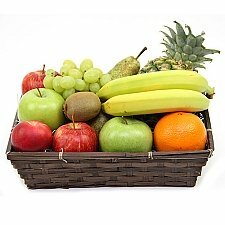 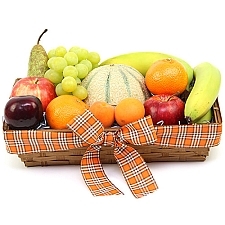 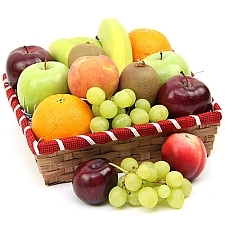 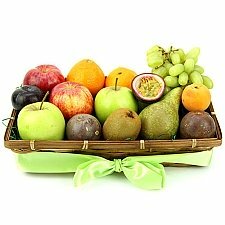 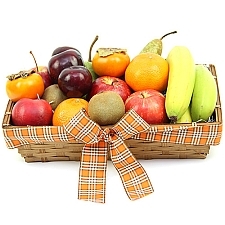 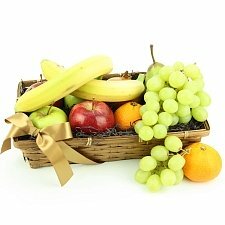 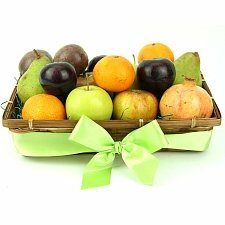 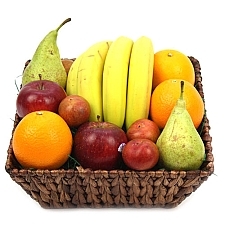 All of our fruit baskets and gift hampers are expertly finished with a luxury satin ribbon and free personalisation. 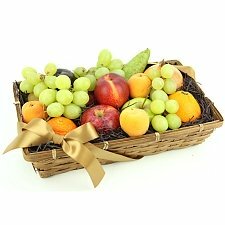 We also offer bulk orders for special events. 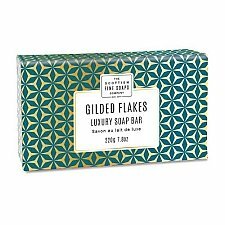 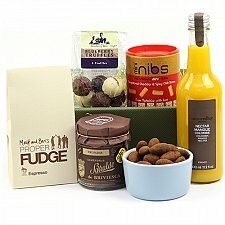 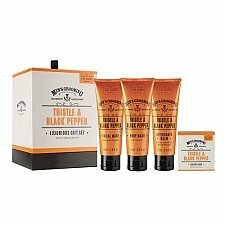 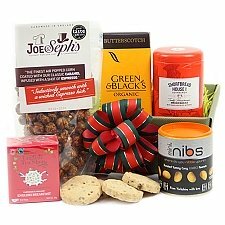 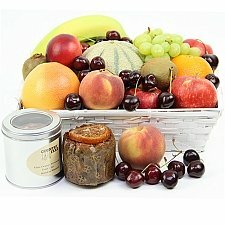 Express Gift Service’s great-value luxury hampers by post are available for next-day UK delivery.